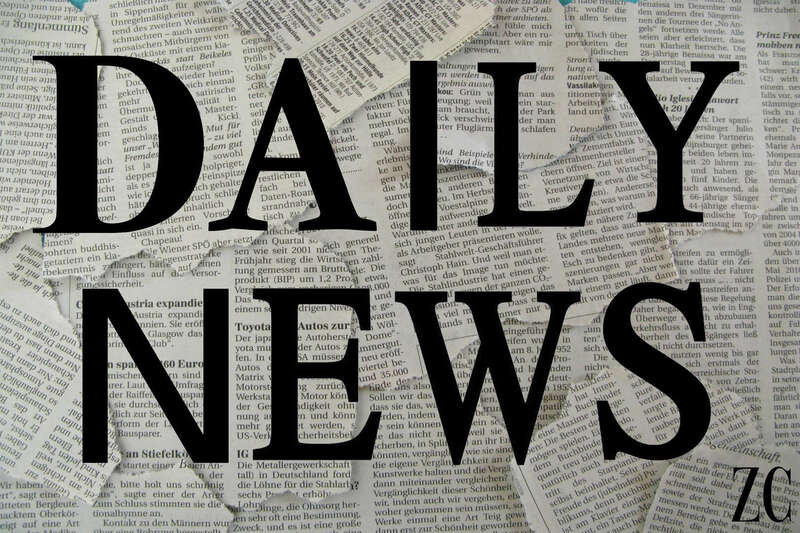 Today in our daily news, there are various new features from different platforms that have been released today. We are going to describe each one of them.If you’ve missed yesterday’s news you can found them here: Daily Cryptocurrency News – 1st October 2018. Edited: The first ADA cryptocard has just been created. Though the card is not live yet for the Cardano enthusiasts, the teams are working hard to make this happen in the shortest future. But what is a cryptocard? A cryptocard is a card that has the same functionality as a debit card except that instead of drawing currency from your bank account, you draw currency from your cryptocurrency wallet. Any purchase that you make with the cryptocard will make your crypto coins be exchanged for fiat currency, and sent to the merchant. This new card comes with a pre-charged Cardano card which should be available by the end of the year. RippleNet has significantly expanded its reach and network. This year there has been a massive customer growth over the course of the year, signing an average of two production customers per week. The RippleNet is also having a global influence more than ever before providing faster, cheaper and more transparent cross-border payments to over 40 countries and six continents. Today RippleNet is going further beyond with their functionality. RippleNet is now providing on-demand liquidity to financial institutions for cross-border payments using the digital asset XRP. 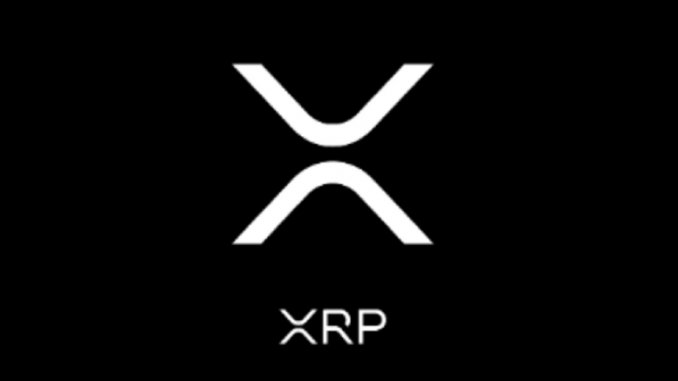 xRapid the product that is powering all those transactions is now commercially available, and it is moving forward into production with multiple customers including MercuryFX, Cuallix, and Catalyst Corporate Federal Credit Union. This improvement has a high potential for the future of Ripple. Could Ripple price prediction of $1.00 by the end of the year come true? Ethereum Alliance is joining forces with Hyperledger from today. This alliance could have a significant good impact on both sides. Hyperledger developers can now work on code that conforms to the EEA (Enterprise Ethereum Alliance) specialization and certify them through EEA certification testing programs expected to launch in the second half of 2019. On the other side, EEA community members working on specifications and standards can turn to Hyperledger to collaborate on software implementations of those standards. This relationship surely will provide more opportunities for both organizations. It will be interesting to see the progress of this alliance in the long term. 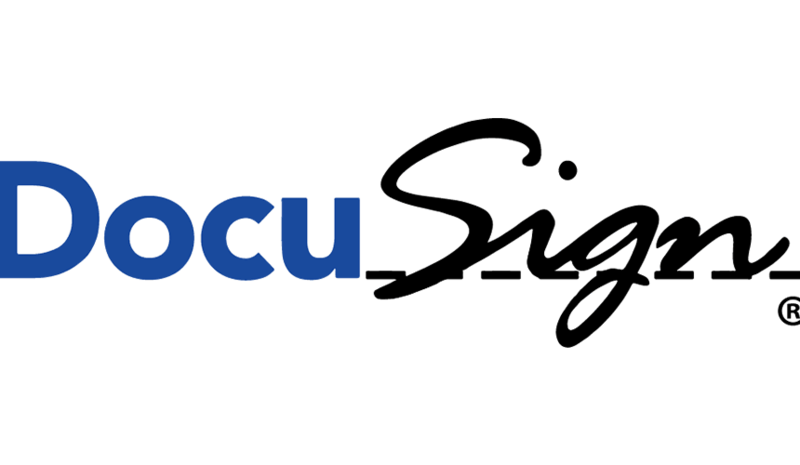 DocuSign is now using Ethereum for their blockchain implementation. They first announced this in June 2018 and now is being implemented. Thanks to this, they can have evidence from a DocuSigned agreement to automatically be written to Ethereum blockchain. DocuSign, now a member of the Enterprise Ethereum Alliance, will be collaborating with other industry leaders to define and deliver blockchain-based solutions. A video of a coke machine accepting Bitcoin has gone viral on social media. The link of the video can be found here. It uses lighting network to allow instant payments for an exchange of instant services, in this case, this machine starts to give you Coca-Cola immediately after it reads your BTC address from your phone. Bitcoin is starting to be everywhere, anytime, even on coke machines. It will be interesting to see how Lighting Network will grow and impact a lot of places on the earth, pushing Bitcoin’s adoption level ‘to the moon’. IOTA has just added a very unique and exciting feature; now you can use your e-mail address to send and receive IOTA. This is a community driven service created to provide a payment solution for IOTA similar with how PayPal works. It also distinguishes itself since most cryptocurrencies generate new addresses every time, but in this case, you can use an e-mail that will never change, it will stay there forever. 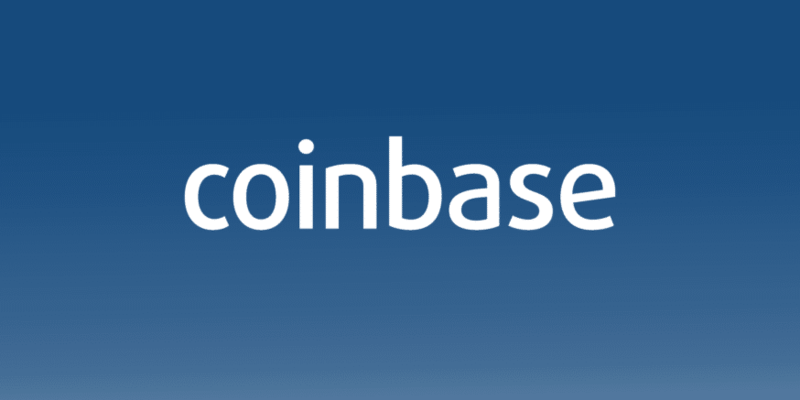 Funds can now be moved independently from each other without having to generate and publish new addresses. More details about this can be found here. XRP price analysis - Can Ripple price reach $1 in 2018?